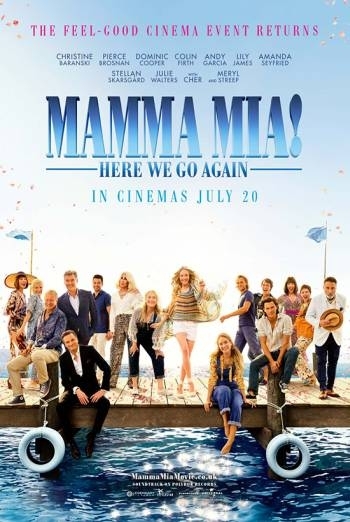 10 years after Mamma Mia! and Sophie is back on the sun-drenched Greek island of Kalokairi, however, her circumstances are a little different this time. Now pregnant, Sophie is struggling to find the knowledge and strength to move on to the most important chapter in her life.